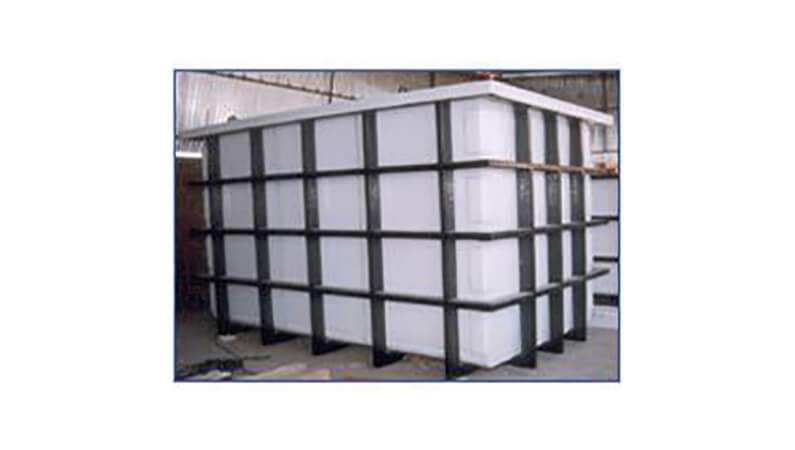 We are engaged in manufacturing a qualitative range of HDPE & PP pickling tanks, that find applications in varied industries for pickling process or storing highly corrosive chemicals. 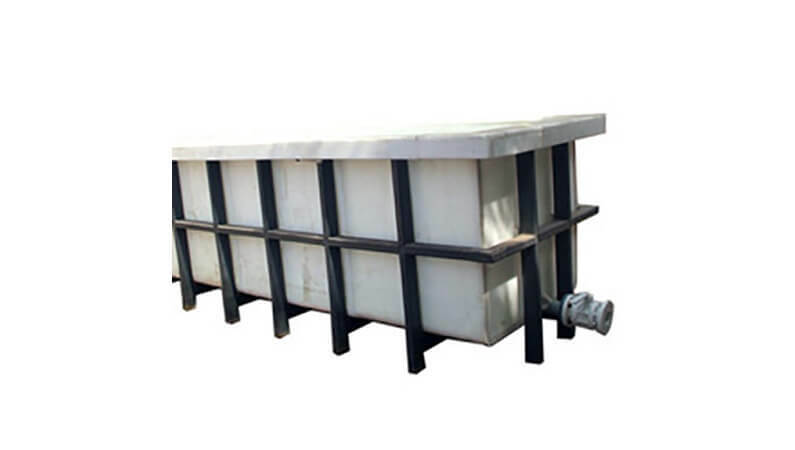 Manufactured using high quality raw materials, these tanks are appreciated for their robust construction, accurate dimension and long service life. 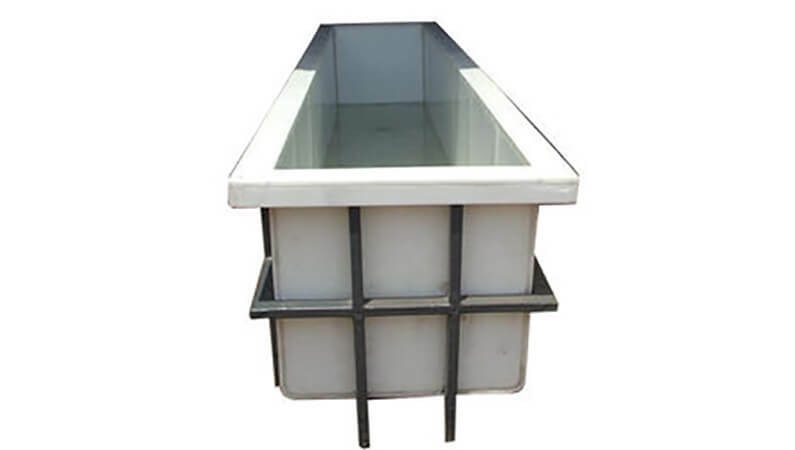 Compliant with the set industrial standards, these tanks are available in different shapes and capacities to meet the diverse needs of the clients. 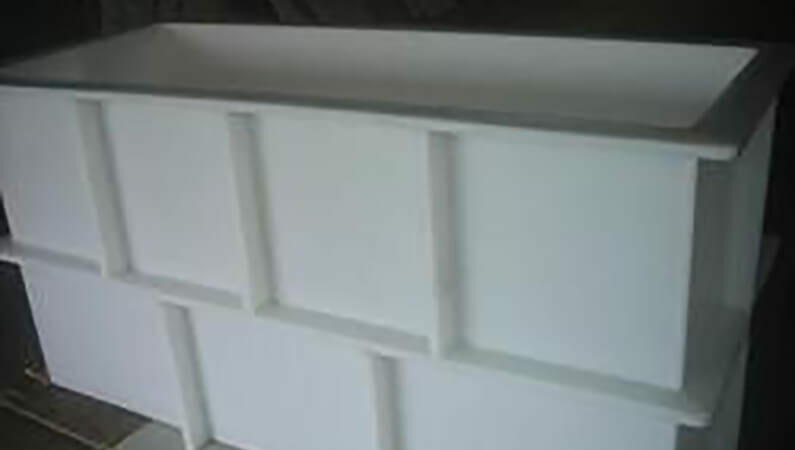 Equipped with latest Technology yet economical.